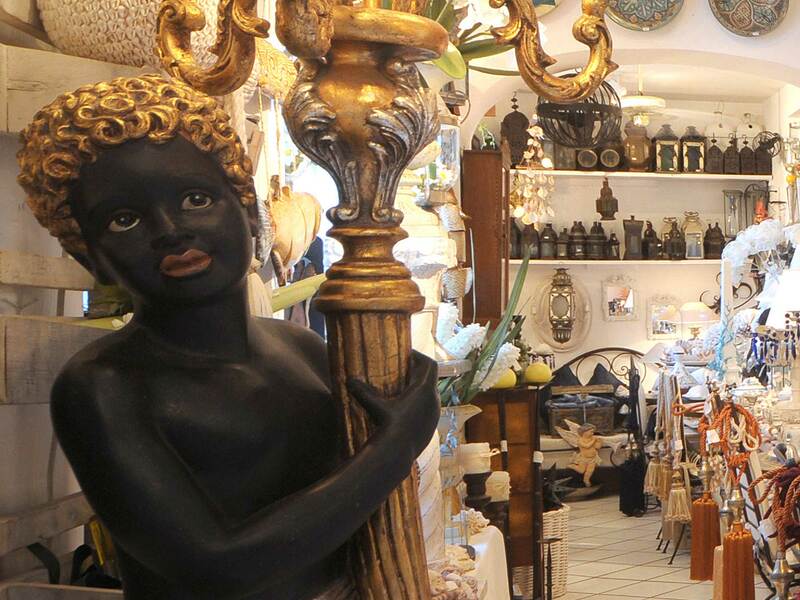 Paguro is famous for its always incredible windows that highlights the small street of San Pietro. 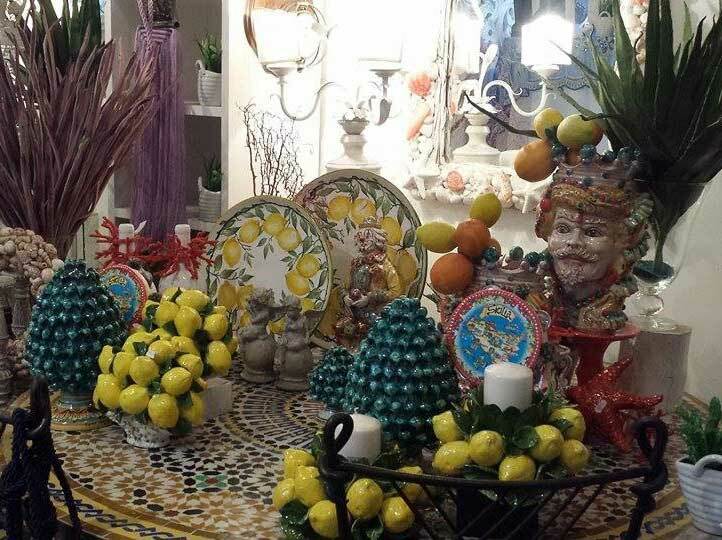 The store offers a large variety of home or boat interior decoration items such as the typical Sicilian hand painted dishes or the famous “teste di moro” (typical Sicilian ceramic heads). 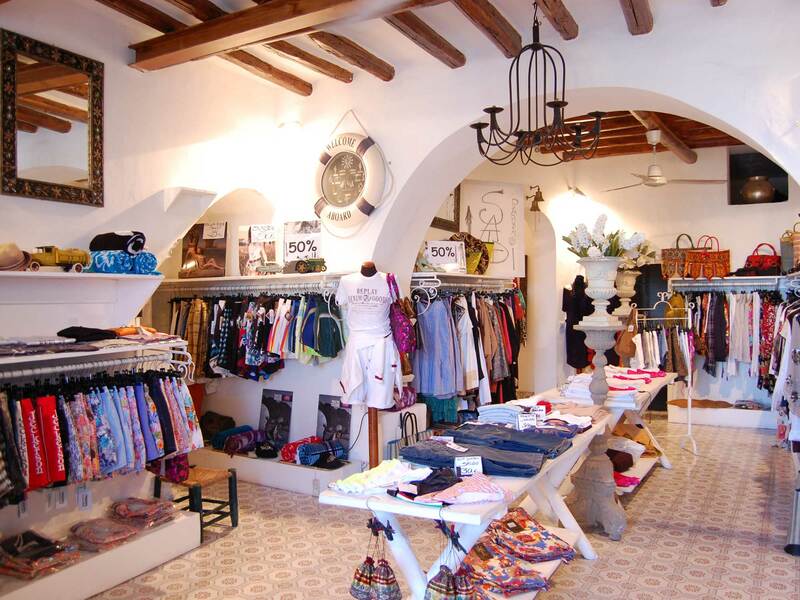 A little bit further down towards the harbour one can find the other Paguro store called Paguro Porto that offers mainly menswear like the colorful Vilebrequin swimming trunks or pure white linen shirts and many more accessories for the beach life.